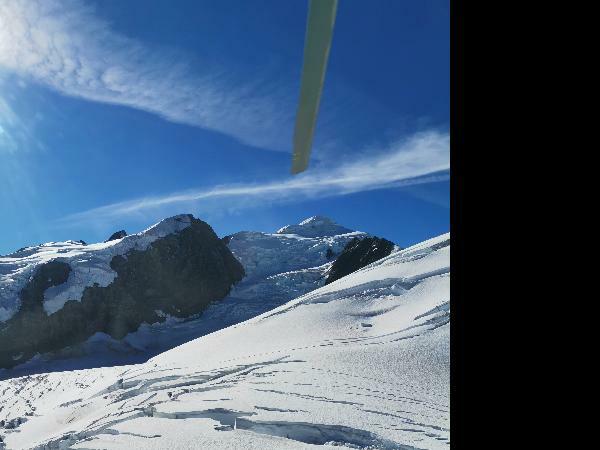 Reach new heights with an awe inspiring 45 minute Helicopter Scenic Flight through the incredible Mt Cook National Park! 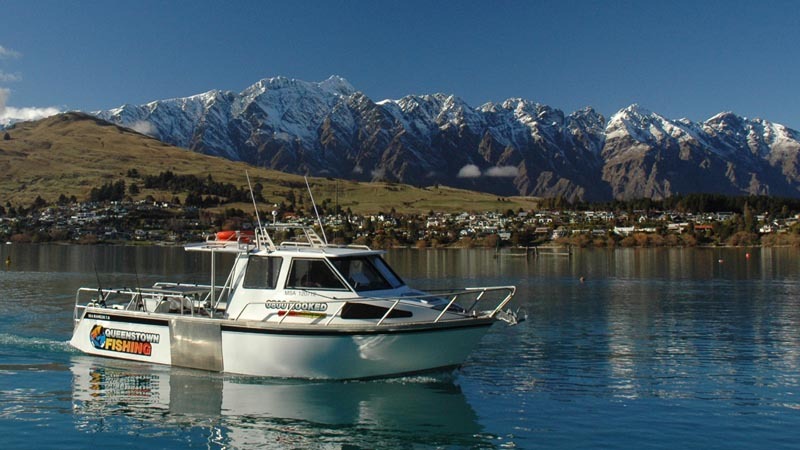 This captivating flight experience will showcase everything that the Mt Cook National Park has to offer. Minimum Numbers: Flights are confirmed with 4 adults. Single bookings are welcome, but are waitlisted to confirm. Amazing views that were worth every penny! Awesome plane ride up to the glacier great views, quite a few turns and following valleys, but the helicopter ride back was actually a bit boring. We lifted off and flew over a ridge and then followed all the way down the valley back to the airport in a straight line. No turns hovers or following the landscape. Anything is better than just following a straight boring line. Please take this is positive criticism. The helicopter ride could have easily been much more enjoyable, but for us the plane was the best. AWESOME!! Hi Paul, Thanks so much for your review. I have passed your comments on to our heli pilots who will take the criticism on board. However the Ski Plane is really something quite unique and special to us here in MT. Cook so we are pleased you loved that flight so much. Thanks again for choosing to fly with us. My family all loved this adventure, perfect blue skies and next to no wind made for a great flight. 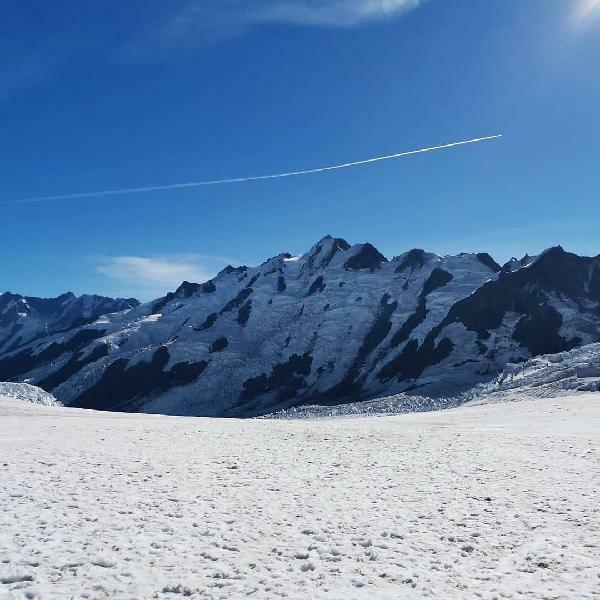 To be able to get out at the top of the Glacier and soak in nature at its most untouched was awesome. A great way to see Mt Cook. Awesome! Hi Joshua, Thanks for this review and we are so pleased you loved the flight. Hopefully we will get to see you for another visit some day. Thanks for choosing to fly with us. Absolutely stunning beautiful! friendly staffs and pro pilot, wonderful experience. Hello Kenny We're so pleased you enjoyed your flight with us. Thank you for your review. We debated whether to pay out for the more expensive helicopter trip and I'm so glad we did. 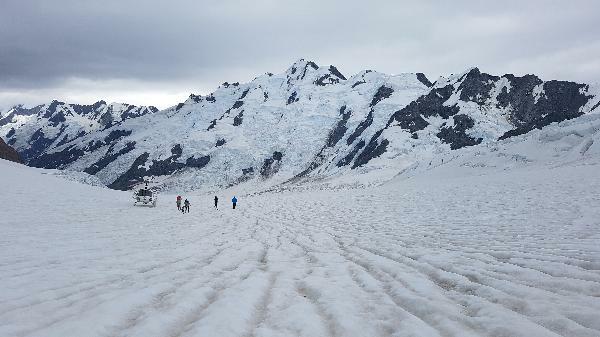 The views were amazing, the snow landing was perfect and the drive down to Mt Cook airport was just simply stunning. The pilot was knowledgeable, friendly and had no problems in answering our questions or taking the photos that we wanted. We would highly recommend people pay that little bit extra for this experience! Easy way to see glacier from close. Helicopter ride was awsome and the snow landing was the best part of flight. 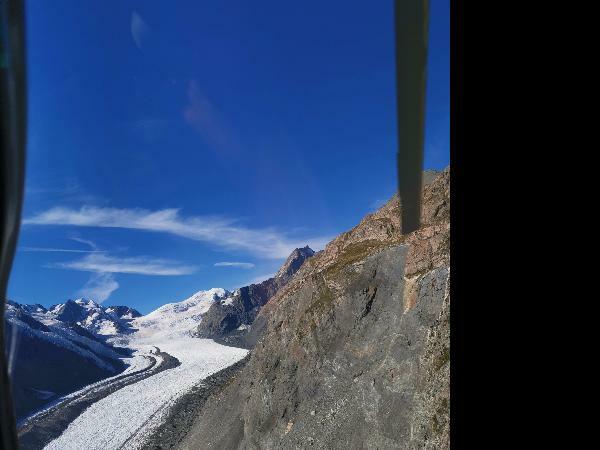 Your message has been sent to Helicopter Scenic Flight + Glacier Landing - Glacier Highlights 45 minutes - Inflite Mt. Cook. You should hear from them shortly. Please note: all responses will come directly from Helicopter Scenic Flight + Glacier Landing - Glacier Highlights 45 minutes - Inflite Mt. Cook, and not the team at Bookme.